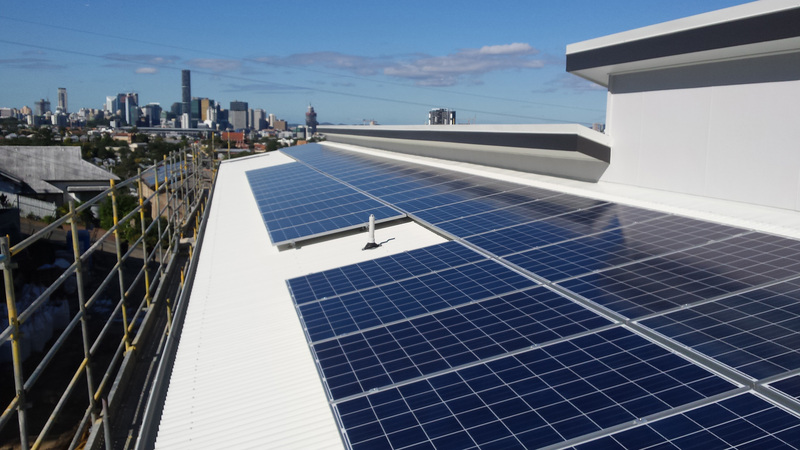 Solar Photovoltaic (PV) systems will run your daytime household energy loads. 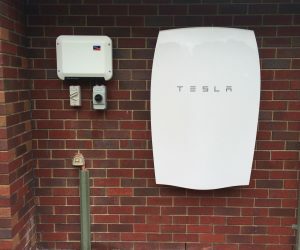 The system can be sized to simply cover your daytime electricity usage (summer and winter), or have enough spare capacity to prepare for the installation of battery storage later on. 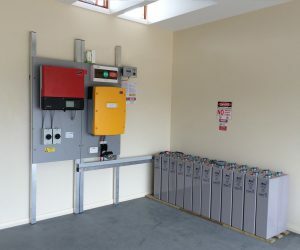 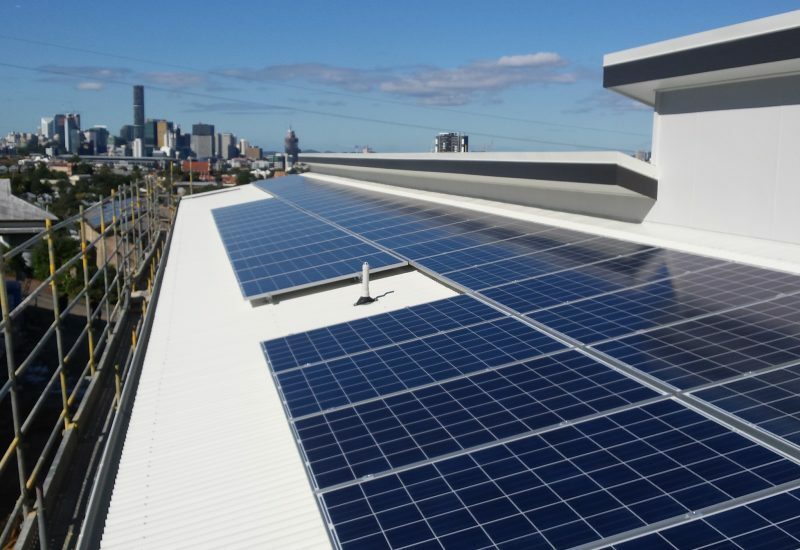 Inverter choice is also important when preparing for future battery storage, as is the location, orientation and angle of the panels (which is different to normal solar optimisation).